Looking for something fun to give family and friends? How about gift certificates for a tour with Trolley Tours of Fredericksburg? 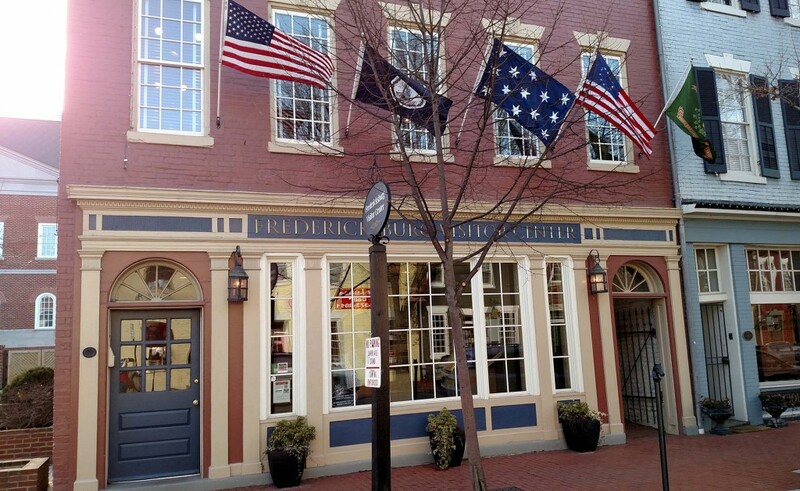 Realtors, introduce prospective homebuyers to the charm of Fredericksburg. Help them see the activities, shops and restaurants available in the area. Business owners, show your employees how much you appreciate their hard work with a trolley ride through old town. Do you know someone who really loves fine wine? Treat them to a Trolley Wine Tasting Tour. We do the driving while they enjoy a relaxing trip through the countryside.